Kyoji Horiguchi will face Ben Nguyen at Rizin 15 on April 21st. The recently crowned bantamweight champion faces the former UFC flyweight in a non title bout at the Yokohama Arena. 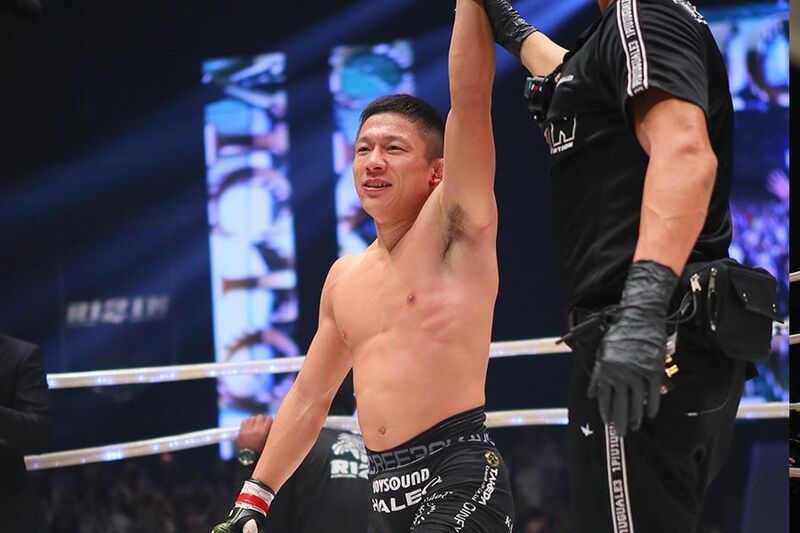 Horiguchi (26-2) is coming off one of the biggest wins of his entire career at Rizin 14. He submitted Darrion Caldwell in the third round to become the promotion’s inaugural bantamweight champion. Nguyen (17-8) was released by the UFC along with Ulka Sasaki and numerous other flyweights. The American is coming off back to back defeats and will be moving up a division to make his Rizin debut. 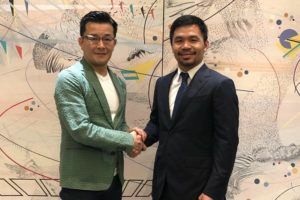 Rizin 15 will feature at least one title fight. Former Strikeforce 205lbs champion Muhammed Lawal (21-8) challenges Jiří Procházka (23-3-1) for the inaugural light heavyweight belt, the two fought in 2015 with the American winning by KO. Sasaki (22-6-2) will be looking to secure his second successive Rizin win and potentially set up a title fight with Horiguchi. He has been matched with Kai Asakura (12-1) in a battle between two bantamweights who tasted victory at Rizin 14. The event will also see the Rizin debut of reigning Deep lightweight champion Koji Takeda (8-0). His opponent will be announced at a later date.